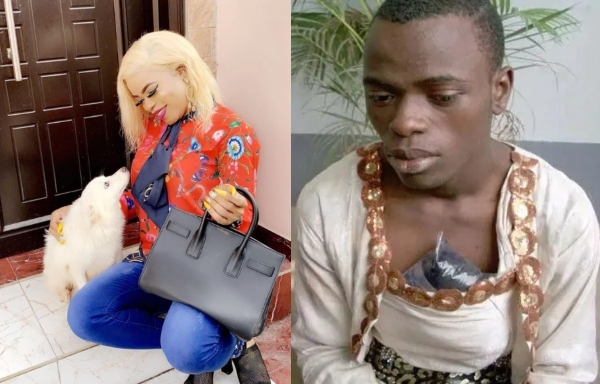 Bobrisky, a cross dresser who might be said to be the face of bleaching cream products in Nigeria has disclosed that if he could change one thing about himself, it will be to go back to his natural complexion.Bobrisky who disclosed that he will like to go back to his natural complexion if he could change one thing in the documentary by Beverly Naya titled "Skin", also talked about his bleaching cream business and how he bleached his skin. If I could change one thing about myself it's going back to my complexion. Do you know why? Because the stress I use in rubbing my cream everyday is terrible.